Chamberlains Security (Cardiff) Ltd was established in 2005 with the objective of dealing with business crime at all levels. We now offer a wide range of private security services and cover the whole of Wales and the South West. 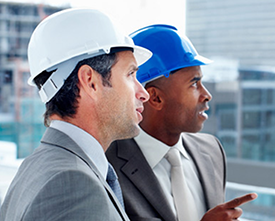 Chamberlains meet the needs of companies that require quality security personnel and services from a reliable source. 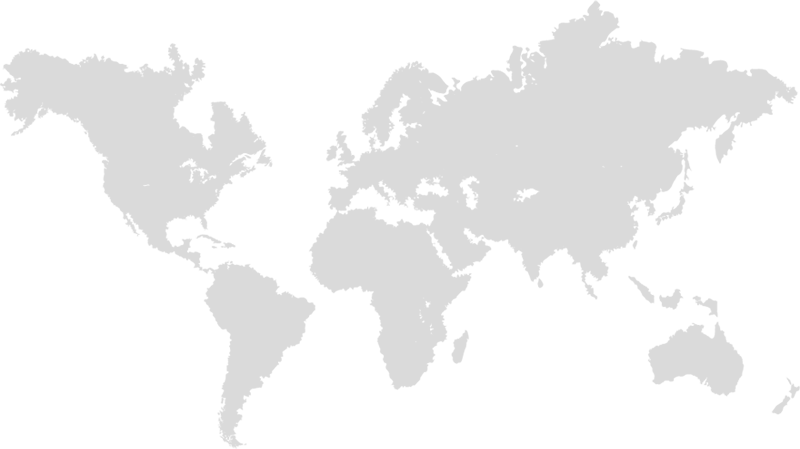 Services we offer include Static/Manned Guarding, Mobile Patrols, Alarm Response and Keyholding in Cardiff, Newport, Swansea and across South Wales. 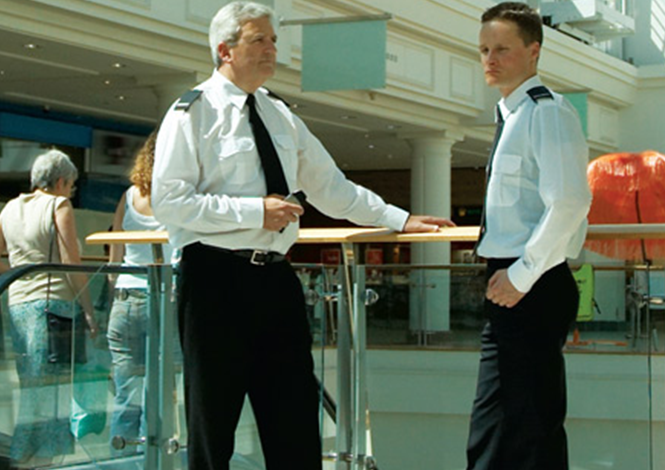 Static security guards can cover retail, commercial and building developments including front of house and reception duties. We also initiate preventative measures and instigate security policies for companies on regional and national levels. 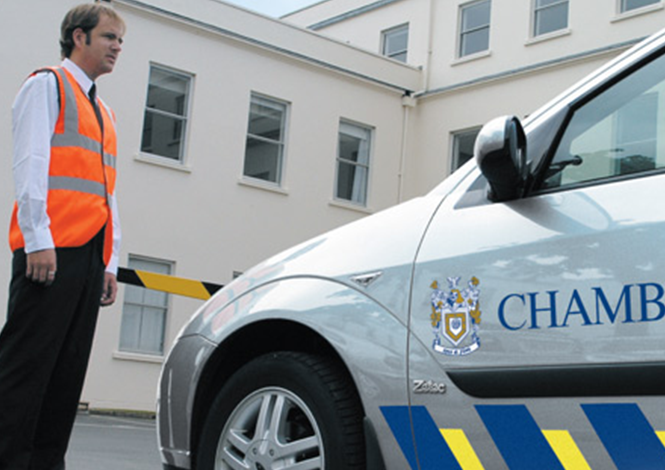 Chamberlains Security cover the whole of Wales and the South West. 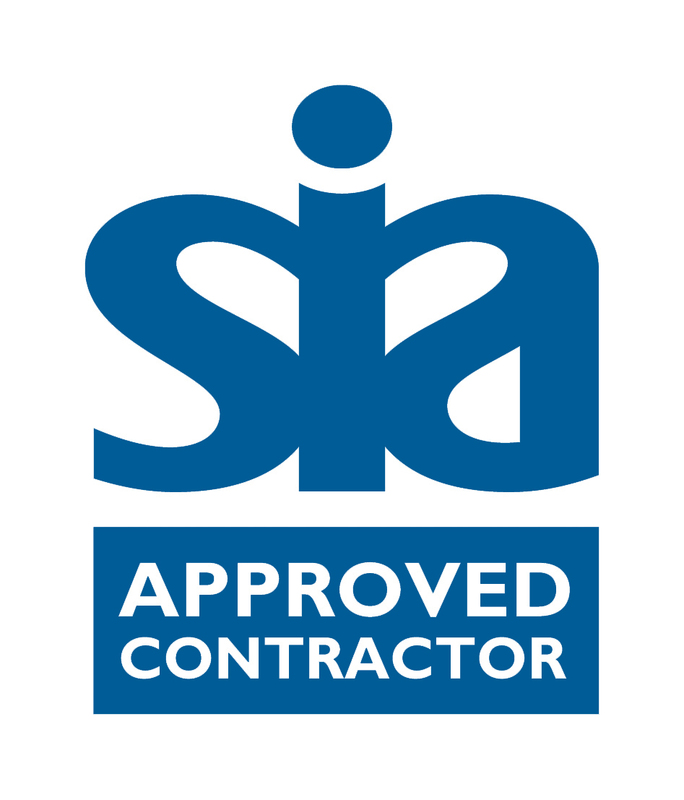 To further prove our professionalism in the areas of Static/manned guarding, key holding and alarm response in the Cardiff and South Wales area we adhere to the recommendations outlined in BS7858 relating to the screening/vetting of people employed in the security industry. 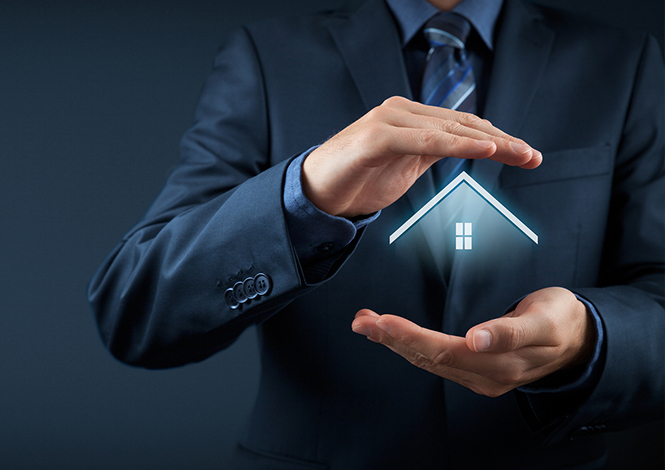 Please give us a call if you’d like to know anything about the BS7858 standard and how we apply it to providing security services to customers in Cardiff, Swansea and across South Wales.